Samuel Colt was an American inventor, businessman, and hunter, born in Hartford, Connecticut in 1814. He is famous for founding Colt’s Patent Fire-Arms Manufacturing Company, a company known today as Colt’s Manufacturing Company. One of Colt’s earliest belongings was a flintlock pistol, which belonged to John Caldwell, his maternal grandfather who was an army officer. Through the manufacture of his Colt guns, he made the mass production of revolvers commercially feasible. Today, there are Colt guns for sale all around the world. Samuel Colt received his first patent in 1835 in the United Kingdom. After coming back to America, he applied for a U.S. patent for a revolving gun, a the patent which he was granted in 1836. The patent protected the design principles behind his Colt Paterson, a revolving-breech loading, folding trigger gun. 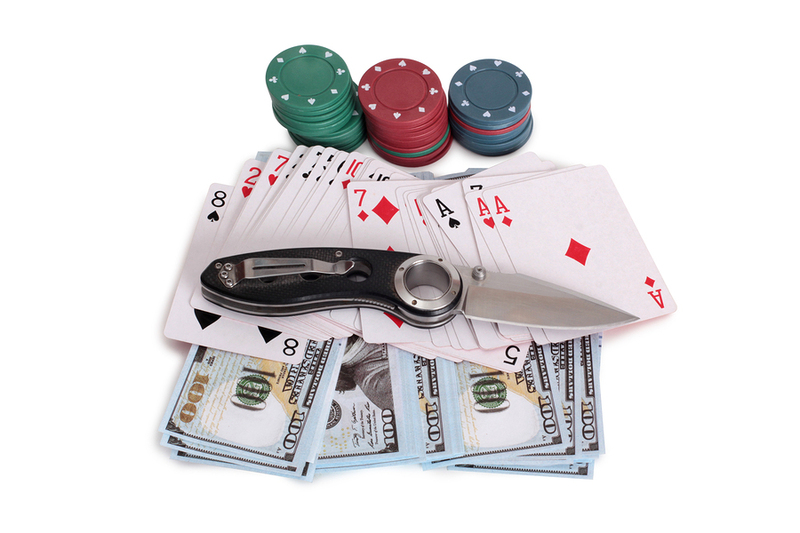 In 1836, Samuel Colt established a corporation of venture capitalists in order to bring his designs to the market. This corporation was called the Patent Arms Manufacturing of Paterson, New Jersey. Colt had a monopoly on revolver manufacturing until 1857 thanks to his U.S. patent. 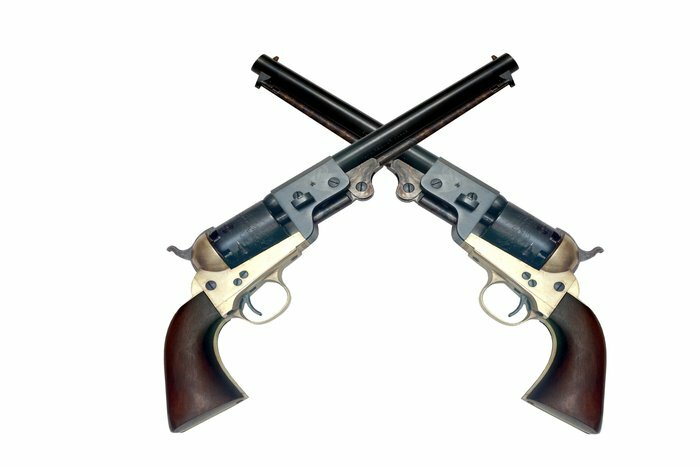 Colt’s revolver was the first viable repeating firearm in the history of guns. With time, the revolver stopped being a mere new invention, and became part of American legacy. It was also an important contribution to the technological progress of war technology, as it was ironically mirrored in the name of one of Colt’s company’s later designs, called the Peacemaker. Because he was a private citizen, foreign heads of state would not grant him an audience. So Colt convinced the governor of Connecticut to make him a lieutenant colonel and aide-de-camp in the state militia, a rank which helped him promote his revolvers around Europe. His marketing techniques were quite innovative at the time, giving custom engraved revolvers to military officers, heads of state, and other personalities. He placed many advertisements in newspapers, and hired authors to write stories about his firearms for magazines and travel guides. Once the revolvers became more widely used, Colt sought unsolicited news stories that mentioned his guns in order to reprint them. He would give the editors a free revolver for writing the stories, especially if the stories disparaged Colt’s competition. Many of these gifted revolvers had dedication words engravinged on their back straps, or, later on, his full signature. 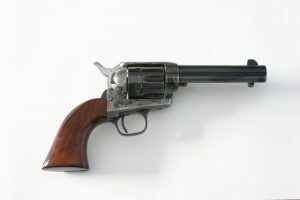 The signature was eventually trademarked by Colt. Samuel Colt was, no doubt, possessed a great mind as an inventor and businessman. Today, his guns are known as some of the best in the world, thanks to their exceptional quality, reliability, endurance, and accuracy. If you decide to buy a Colt gun, you will not be disappointed.